Why green living is very important? The sustainability of energy resources is important for the survival of our future generations. Going green is the only solution for a better tomorrow. There are many cities across the world where many hectares of land allotted for green spaces, rely more on renewable energy sources, choose cycling or walking over cars and active involvement in recycling processes. Check out the list of 10 greenest cities in the world. 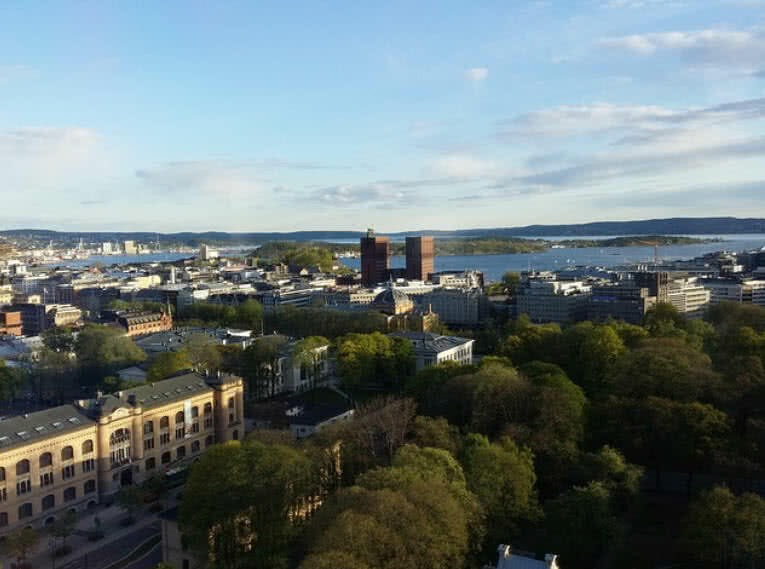 The Norwegian capital Oslo is surrounded by forested hills and lakes. Out of 454 square kilometers of total area, 242 square kilometers of area of this city is covered by dense forest. In fact, two-thirds of Oslo city are protected areas. Strict environmental laws in Oslo protect its natural resources and beauty. There are a large number of parks, open areas and 343 lakes in Oslo city. These areas make the city look so greenish and keeps its surroundings calm and cool. Oslo city government also has a mission to make the city carbon neutral by 2020. The production of biogas from organic wastes and fossil fuel from sewages indicates how close the Oslo to this goal. There are more than 700 public charging stations in Oslo. In the upcoming years you could also see the enhancement of fuel cell cars and buses in Oslo city. 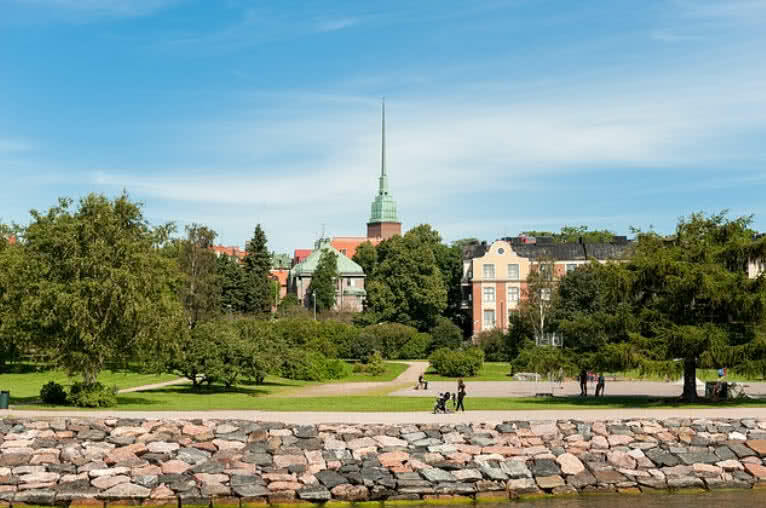 Helsinki, the capital city of Finland is one of most greenest cities in Europe. This city consists of more than 310 islands. 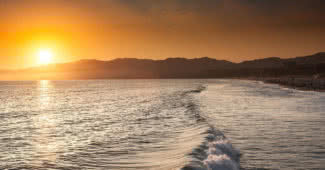 Some of these islands are known for picturesque sandy beaches. The government’s plan to build offshore wind power parks indicates the better energy management in the city. The natives are also satisfied with the air quality of Helsinki. The use of renewable energy resources also can improve the air quality to new heights. The better ecological principles in the city also protects its natural surroundings and resources. Helsinki is also known for high level of recycling processes. It not only reduces the pollution but also fulfill the energy needs in the city. In case of transportation majority, citizens choose cycling or walking to reach their home or office. 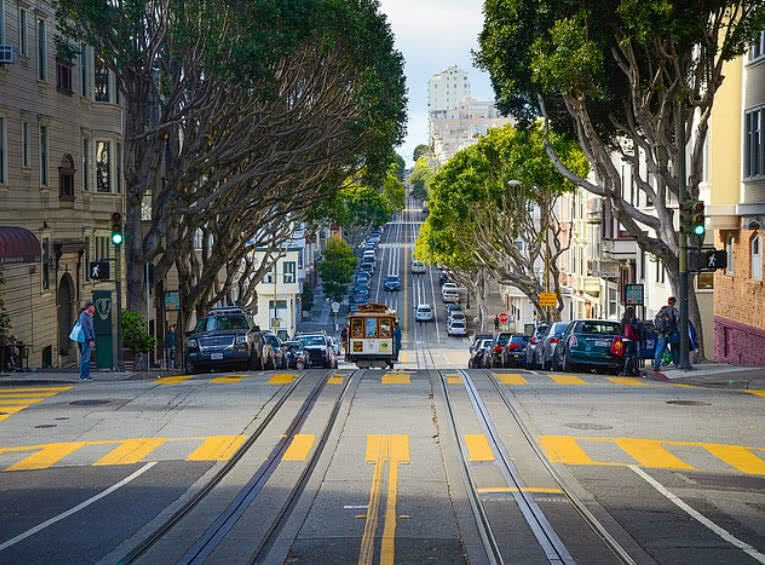 The high level of recycling is the main reason behind greenish environment of San Francisco. The city government has a mission to make the city zero waste by 2020. The wastes from residents and other places directly goes for recycling instead into the trashes. The non-biodegradable plastic bags are also banned in the city back in 2007. The efficient environmental programs and policies in San Francisco actively encourage the use of renewable energy. In near future, the city relies more on renewable energy sources like solar power, wind power, hydro-Geo thermal power and biofuel than fossil fuels. There are many community benefit programs in San Francisco. The cycling, vanpool, electric transportation and sharing of rides in the city help to save some money and to reduce emission of greenhouse gases. It is quite challenging to maintain green spaces within a major city. 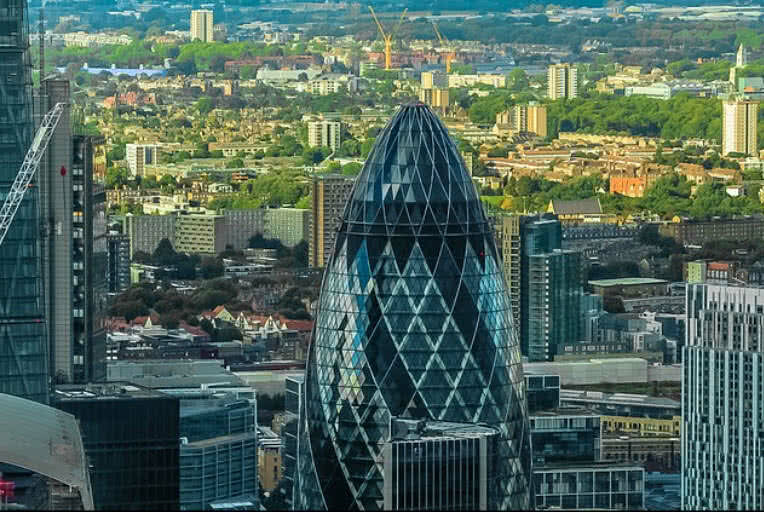 Amazingly, half of London city is green. This city has 14164 hectares of green spaces. It includes parks, wildlife habitats, natural reserves, gardens and outdoor spaces. These green spaces ensures better bio-diversity, less rainwater run-off, less pollution and better air quality. The London array, a wind farm in the Kent county of Southeast England is the largest offshore wind farm in the world. This large wind farm produces enough power to meet the needs of 25% of all London homes. This renewable energy project also cuts down the carbon emission in the city by a larger percentage. The active promotion of renewable energy sources and new green projects also leads the city to carbon neutral by next decade. You can also see hundreds of hybrid buses on the street of London. In upcoming years more fuel cell powered buses will start service in London. 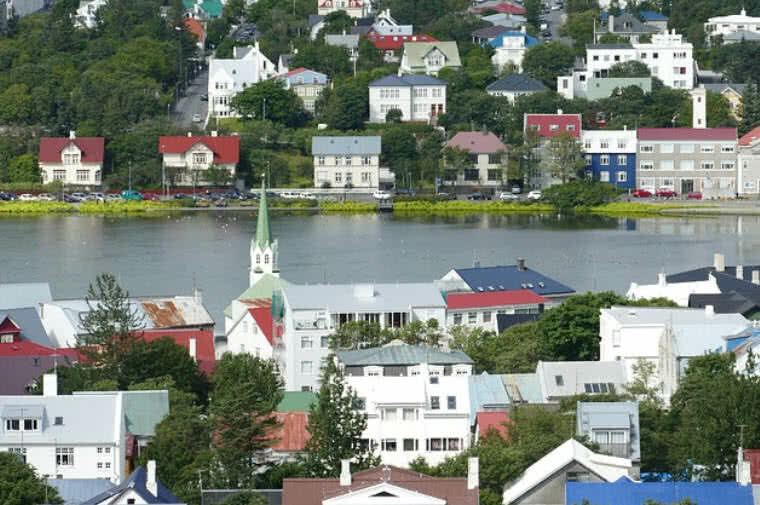 The Icelandic capital Reykjavik city has the largest geo-thermal heating system in the world. There are 30 active volcanoes in total in the country. This leads to Icelanders to rely on hydrothermal energy than fossil fuels. In fact, 100 percentage of the electrical requirement of Reykjavik city derived from hydro-geothermal energy sources. The high availability of geothermal power in the city also meets the needs of hot water for the majority of inhabitants. It is because there is a consistent cold climate in Reykjavik city. The use of these renewable energy sources also keep the city away from excessive emissions of carbon dioxide. The Curitiba city in Southern Brazil is known for its urban planning. The city has 12 acres of green space per 1000 inhabitants. The city has 400 square kilometers of green spaces in total. The vast green spaces in the city offers better biodiversity conditions and keep the surrounding calm and cool. You can see missions of trees along the highways of Curitiba city. 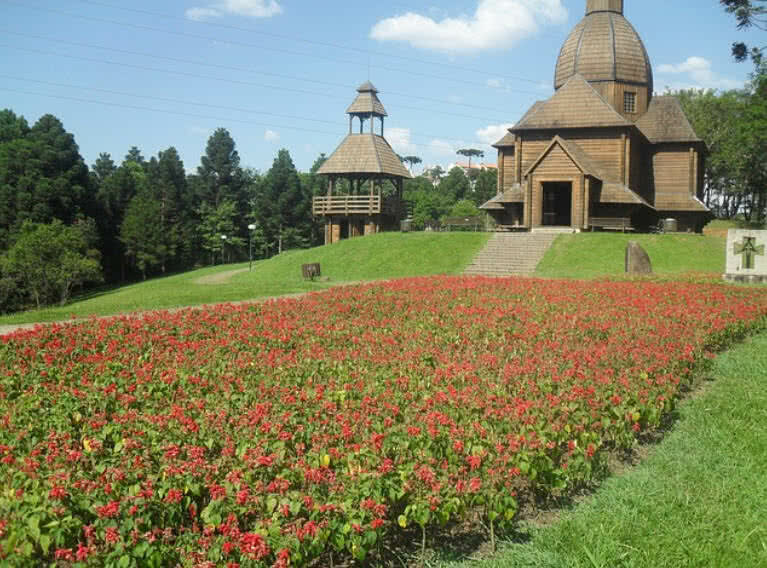 The popular botanical garden of Curitiba is also home to more than 350000 species of plants. There are strict environmental laws in Curitiba to protect its green spaces. The illegal logging and use of land containing local vegetation is strictly prevented in this city. There is also an efficient transit system in Curitiba city. The majority of the population choose buses for making their trip. It limits the usage of private vehicles and emission of carbon dioxide. The pedestrian paths and cycling routes in the Curitiba city is also well maintained. 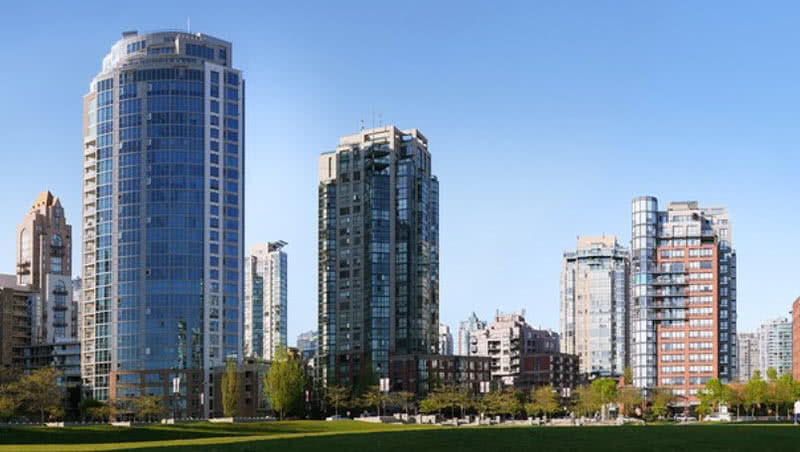 The coastal city of Vancouver is one of most livable and greenest cities in the world. It is renewable hydroelectric energy that makes up 93% of all electrical requirements of the city. The Vancouver city continued to rely on more renewable energy sources to bring down the carbon dioxide emission to the lowest level. The city government and inhabitants also have an ambitious vision to make Vancouver the greenest city in the world by 2020. They also formed an efficient team called GCAT (Greenest City Action Team) to achieve this mission. According to their plan by 2020 the Vancouver will rely more on renewable energy sources to cut down the carbon dioxide emission. This mission also offers thousands of job opportunities in green business. By 2020 they also aim to plant more trees, improve air and water quality, promote local food production and to increase recycling processes in the city. Nowadays the city government rapidly expanding the cycling infrastructure in the city. The number of electric vehicles and charging stations in the city also increases year by year. The picturesque Stockholm city is committed to green living and cleanliness. 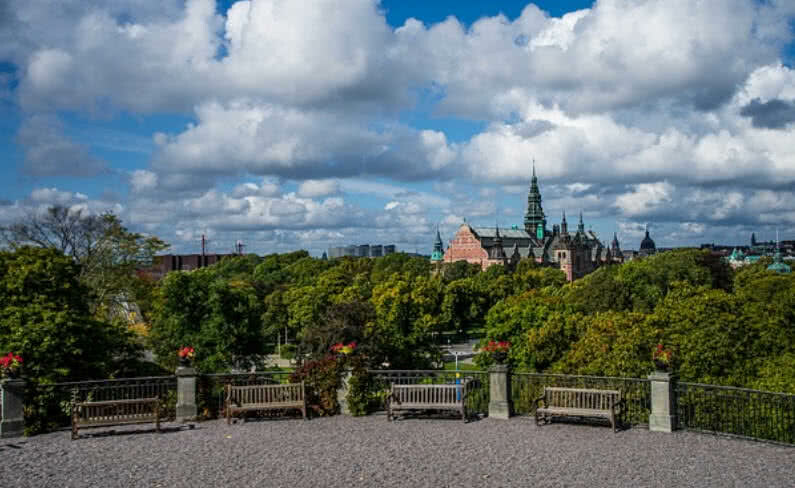 Stockholm covers an area of 6519 square kilometers and one of third of its land area is green space. The city has 12 large parks in total. The inhabitants will get support from the city government to set up green space in their land. Stockholm was also the first city that awarded with European Green Capital back in 2010. This Scandinavian city is also known for waste recycling. They transform the wastes into biogas. The government focused to increase the production of biogas in upcoming years so that they can reduce the dependency on fossil fuels. The Stockholm city also has a vision to make the city fossil fuel free by 2050. The Stockholm city also has record of cut down the greenhouse gas emission by 25% since 1990. There are a number of fuel cell bus services in the city that offers clean urban transportation. Stockholm city also has well maintained cycling infrastructure. You can hire a city bike to get around the city. There are hundreds of bicycle stations around the Stockholm city. Biking is an integral part of Amsterdam city for many decades. It is the most common mode of transportation in the city. 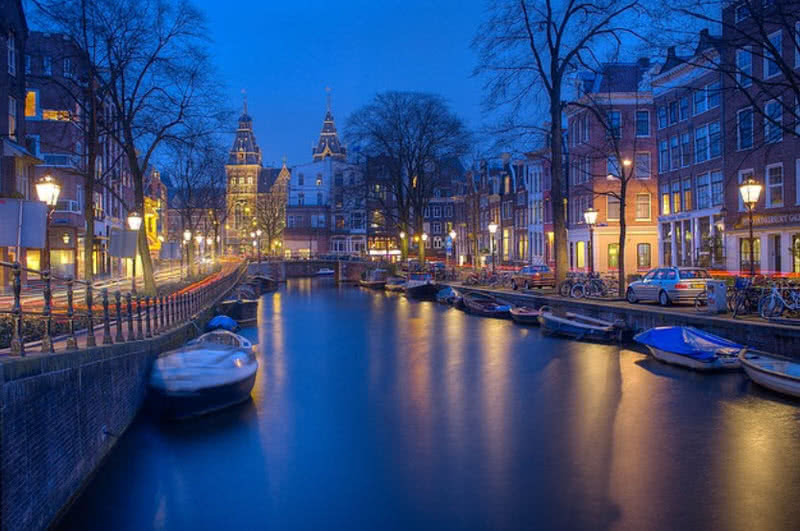 This beautiful city has an infrastructure that mainly includes networks of canals and narrow streets. So the biking is the best mode of transportation to get around this city. You can also see an extensive network of bicycle and pedestrian paths in Amsterdam. In fact the city has more bicycles than its population. You can also find electric cars on the streets of Amsterdam city. There are more than 300 recharge stations around the city. The Amsterdam city government also started a special project called Amsterdam Smart City back in 2009. The main goal of this project is to reduce the carbon dioxide emission and save energy. For reaching this goal the authorities encourage recycling of wasters, solar panel installation, electrical car and bus services, more cycling routes and charging stations in ship ports. The majority of residents in Amsterdam produce energy from solar panels and small-scale wind turbines. The most of households are also installed with energy efficient system to cut down the usage and save electrical energy. With miles of cycling routes the Danish capital Copenhagen is one of the best bike-friendly cities in the world. This city has a population of 569557. The 50 percentage of inhabitants choose bicycles over the cars. It is the common mode of transportation in Copenhagen. As a result of Danes love for cycling the city has very low level of carbon dioxide emission. There are more than 100 bike hiring centers across Copenhagen. The city also offers free bike-share scheme. The cycling or walking is the best way to explore this beautiful city. 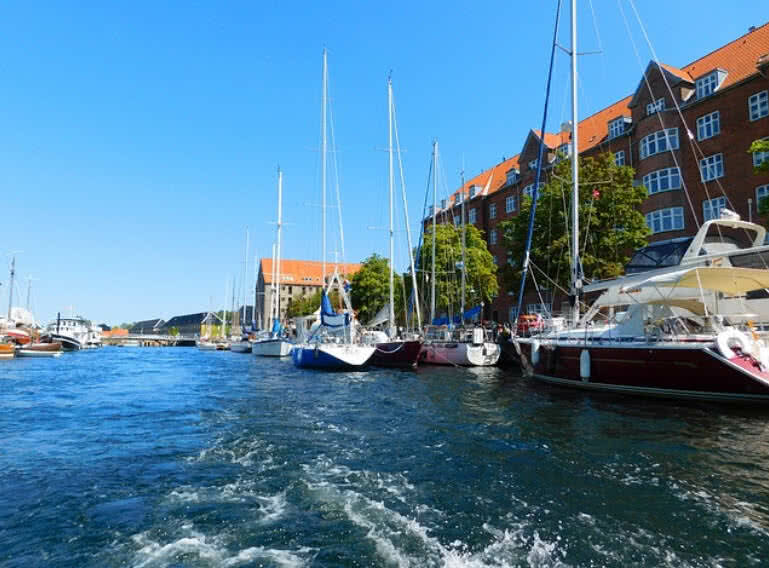 There are also environmental-friendly electric powered and solar-powered boat services in Copenhagen. The city is attempting to become a carbon-neutral country by 2025. The Danes are also known for recycling and composting. It reduces energy consumption and pollution. Copenhagen also focused on increasing the number of offshore wind turbines. It is to cut down the usage of oil and gas. The Danes also believed that the energy efficient buildings are must for developing a complete environmental-friendly city. Because buildings causes the energy loss in the form of heating and lighting. So the Danes promotes the installation of the more enhanced heating system, windows, solar panel and insulation in the buildings. Copenhagen also aims to build more biogas plants in upcoming years. The introduction of more renewable energy plants will help the city to stay away from the usage of fossil fuels. Unsurprisingly the visitors can also find a number of green hotels in Copenhagen. More than 71 percentage of hotel rooms across the city are certified as eco-friendly.